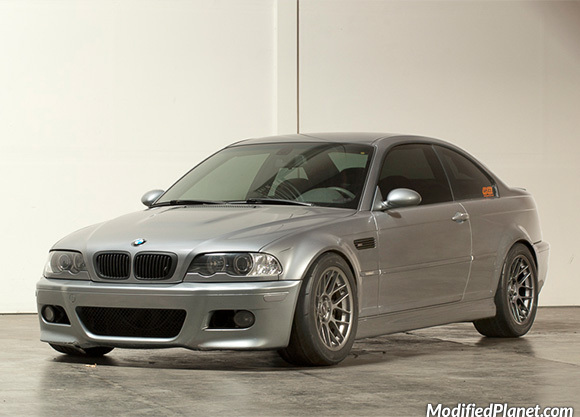 Modified 2004 BMW M3 sitting on a set of 17″ x 9.5″ Apex ARC-8 wheels. 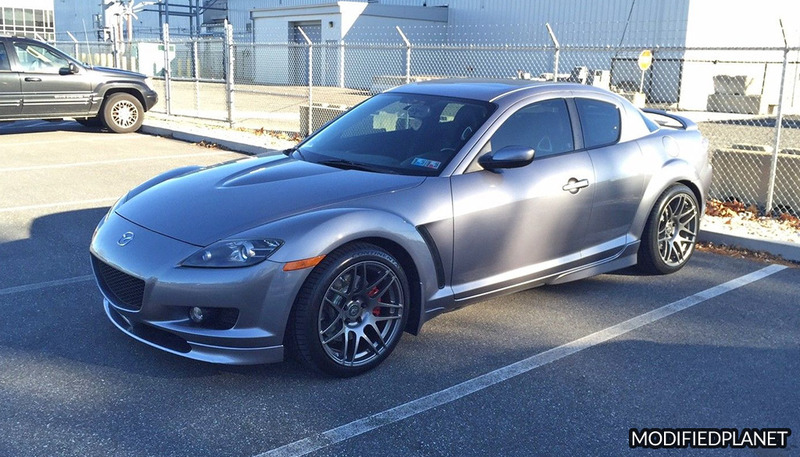 All four wheels have a +35 offset and are wrapped in 275/40/17 Nitto R Compound tires. 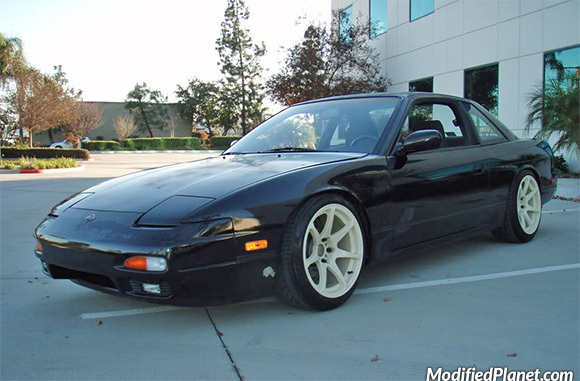 Modified 1993 Nissan 240SX sitting on a set of 17″ x 9.5″ MB Battle wheels in white. 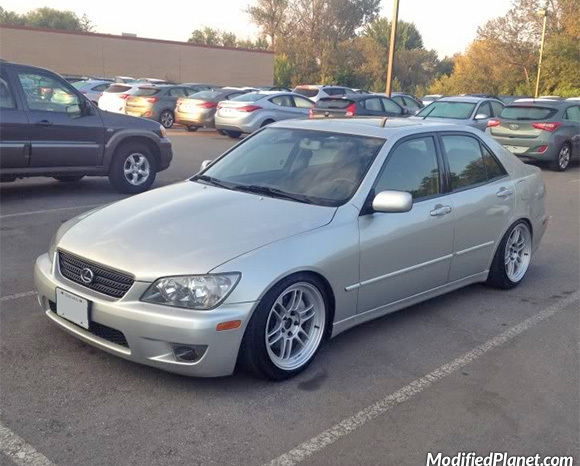 All four wheels have a +15 offset and are wrapped in 225/45/17 tires. 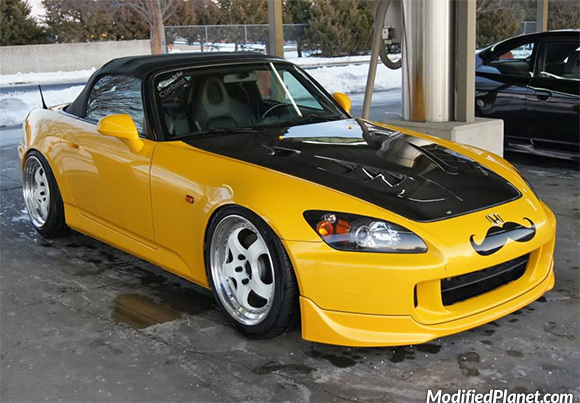 Modified 2005 Honda S2000 sitting on a set of 18″ Work Meister S1 3-piece white wheels. 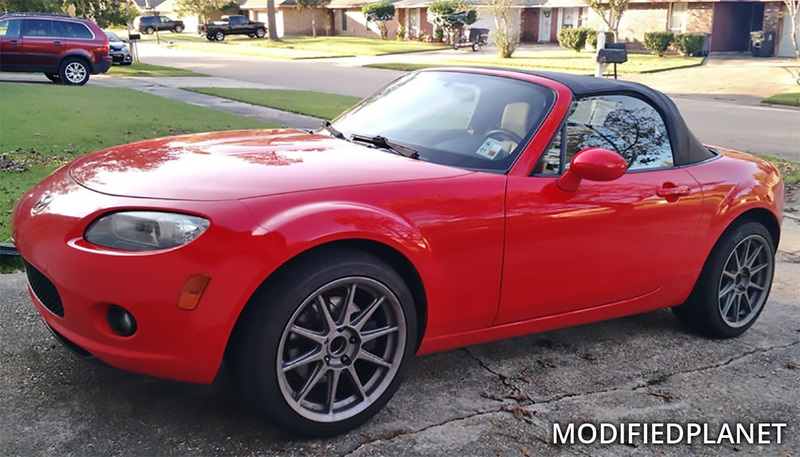 The front wheels measure 18″ x 8″ and wrapped in 215/45/18 tires. 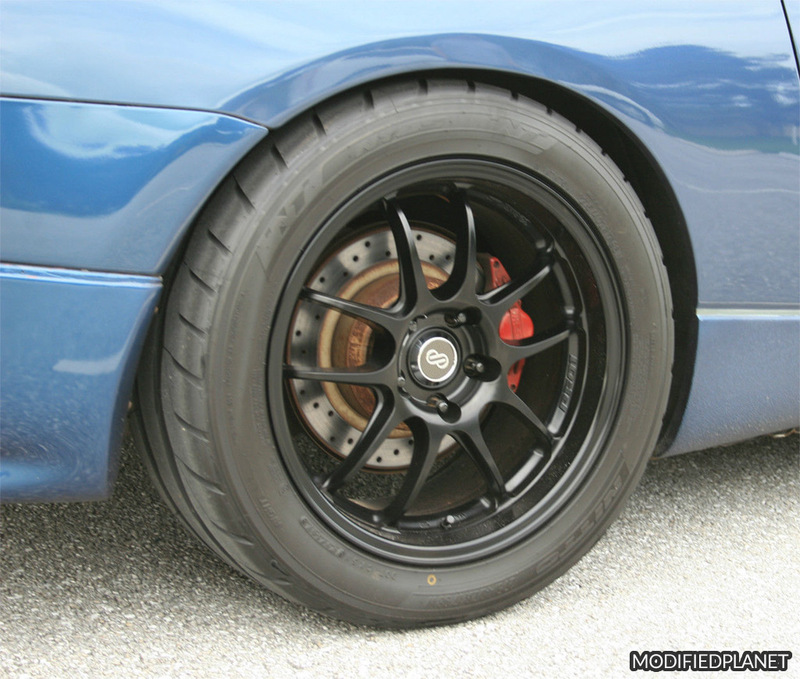 The front wheels measure 18″ x 10″ and wrapped in 235/45/18 tires. 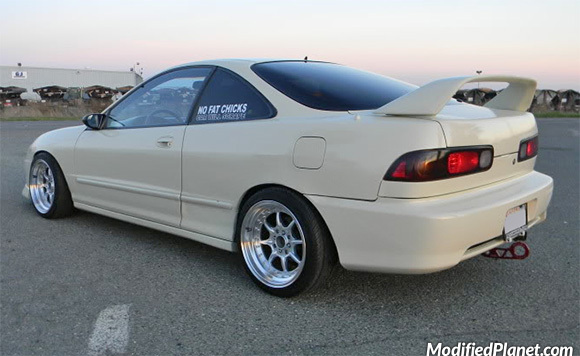 Modified 1999 Acura Integra GSR sitting on a set of 16″ x 8″ XXR 002 wheels wrapped in 205/45/16 tires.